Oh Soo Min is a dutiful young Catholic priest, filled with energy. He is a member 634 Regia. The group performs exorcisms unofficially. In the past, his own mother was possessed by a devil. She could not receive an exorcism and she consequently died. After that, Oh Soo Min was taught by Priest Moon Ki Sun on how to perform exorcisms. Moon Ki Sun is the person who formed 634 Regia. Meanwhile, Ham Eun Ho became a doctor after her family went through an unfortunate accident. She wants to save the lives of people. Now, Ham Eun Ho works in the emergency room of a hospital. 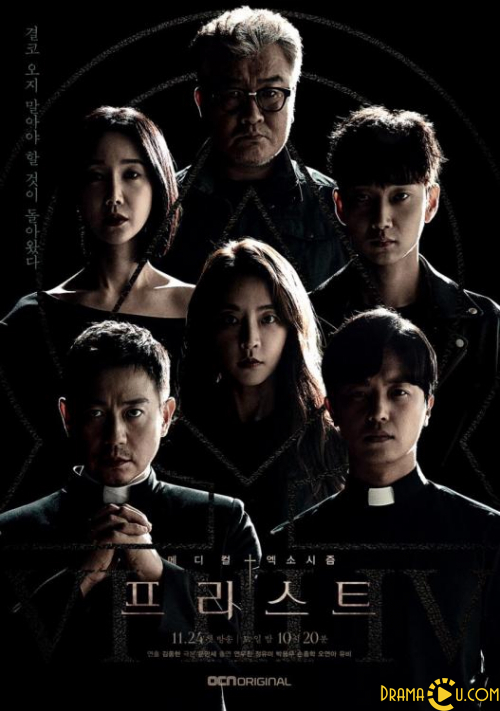 Ham Eun Ho does not believe in God, but she witnesses a supernatural phenomenon and meets Priest Oh Soo Min. She faces a big change in her life.